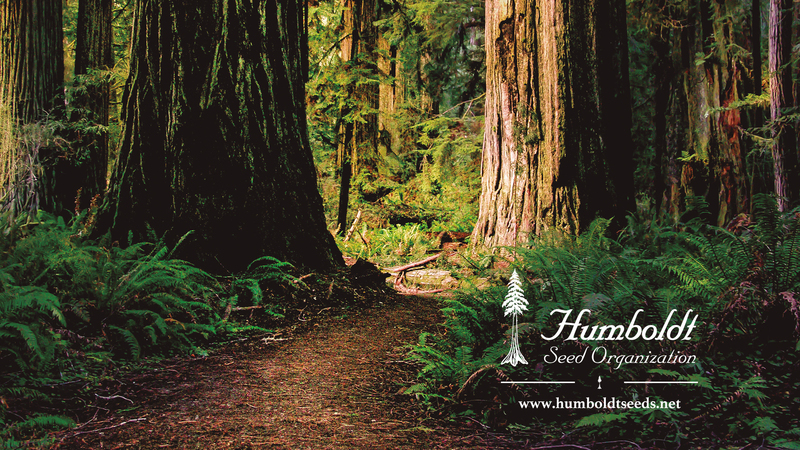 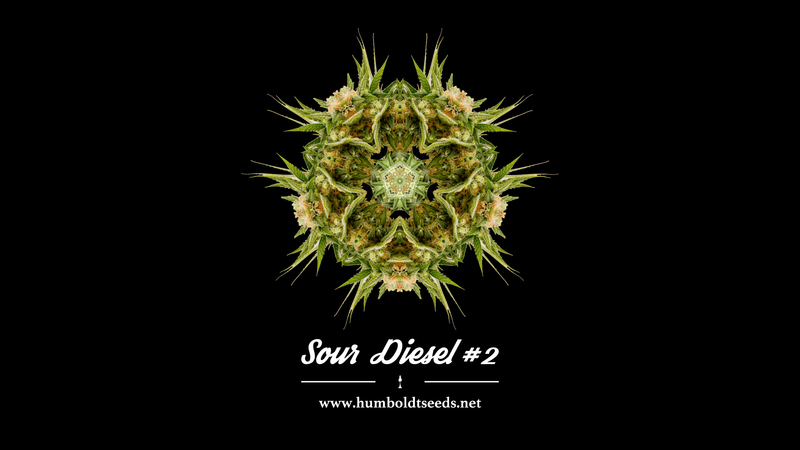 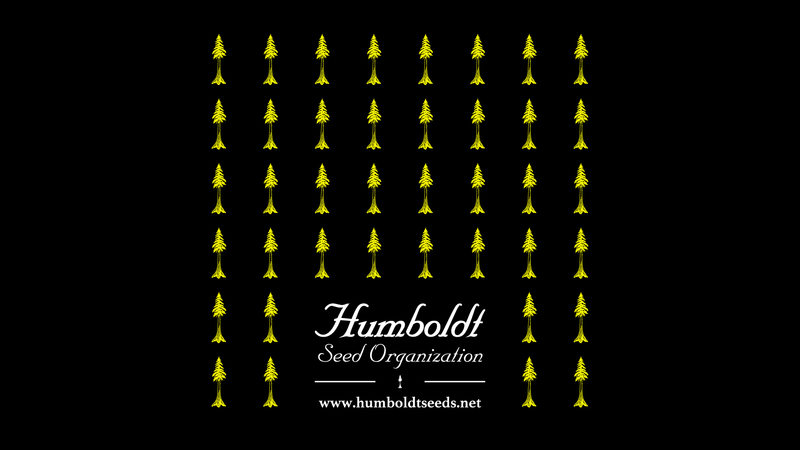 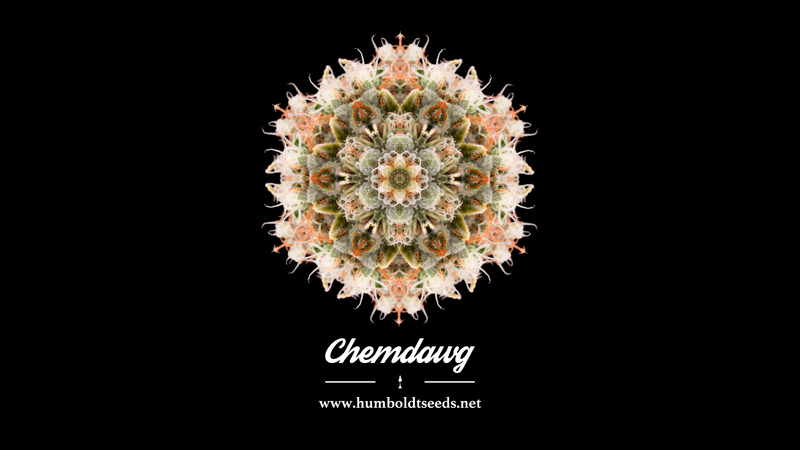 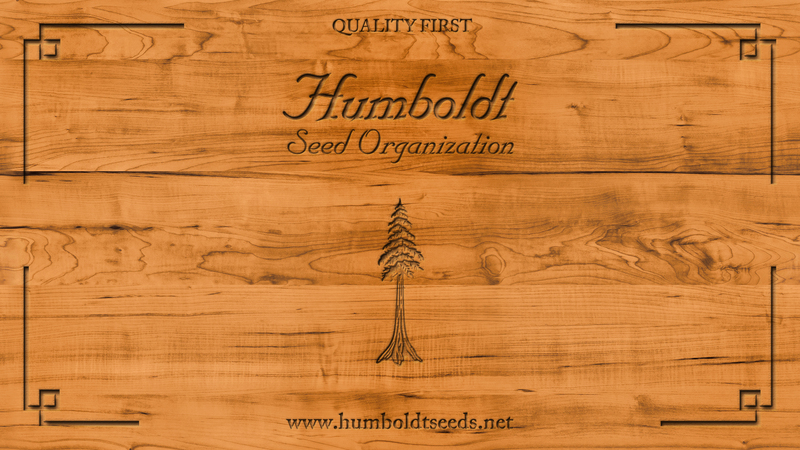 The media download gallery of our online store offers the possibility to download our Humboldt Seed Organization seed catalogue in PDF format in a wide variety of languages. 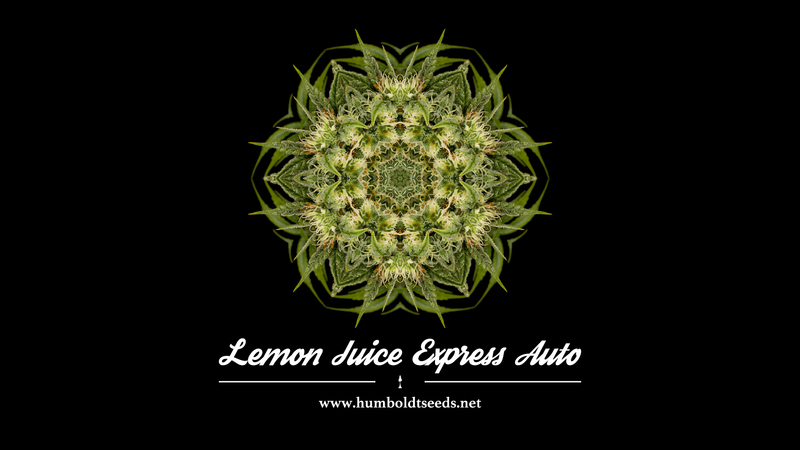 In this way, you will always have it at hand. 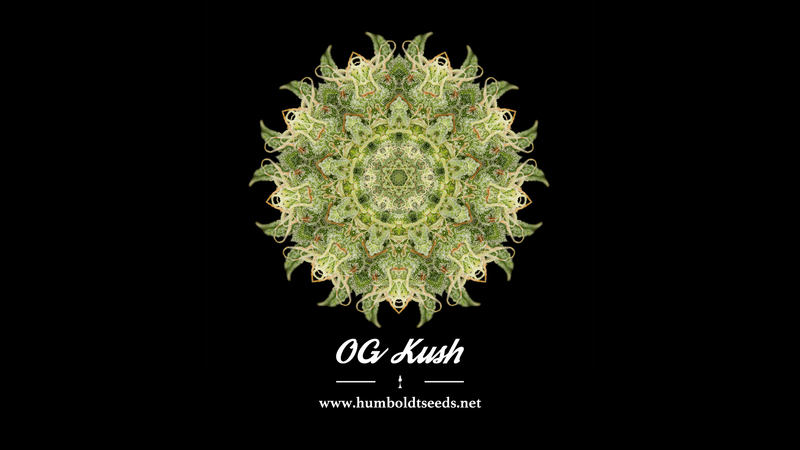 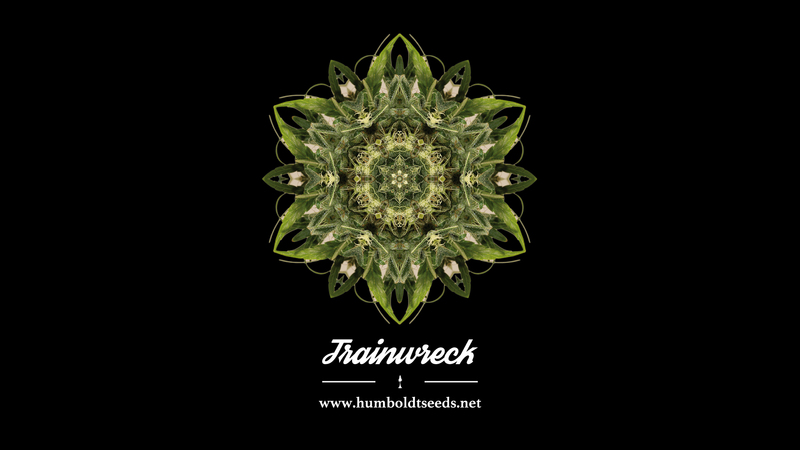 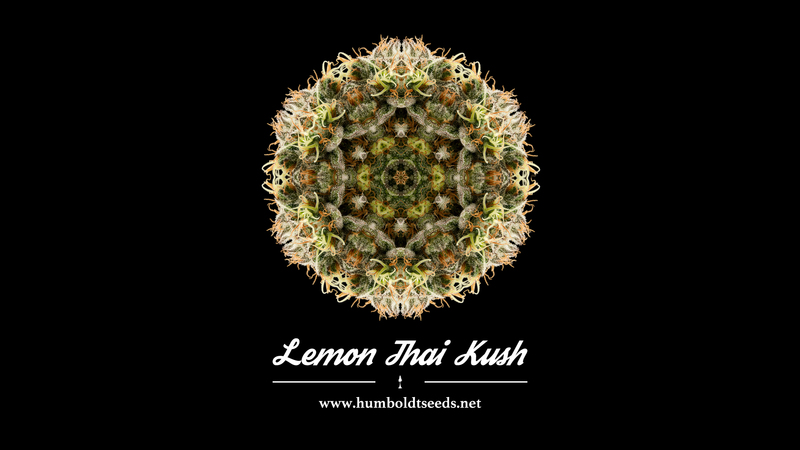 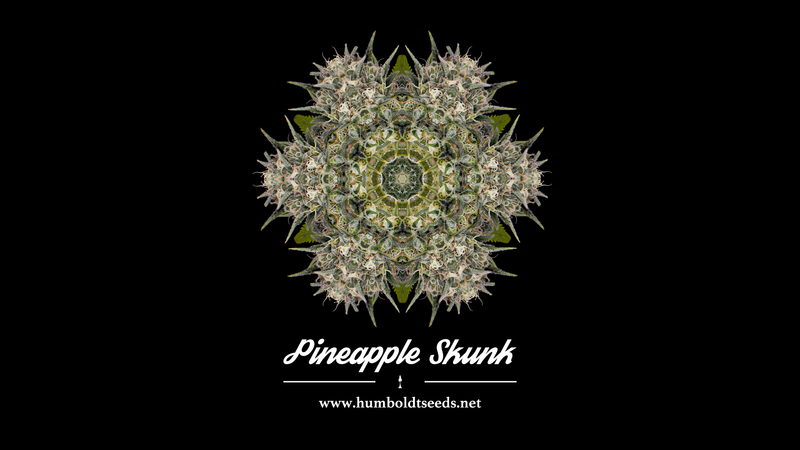 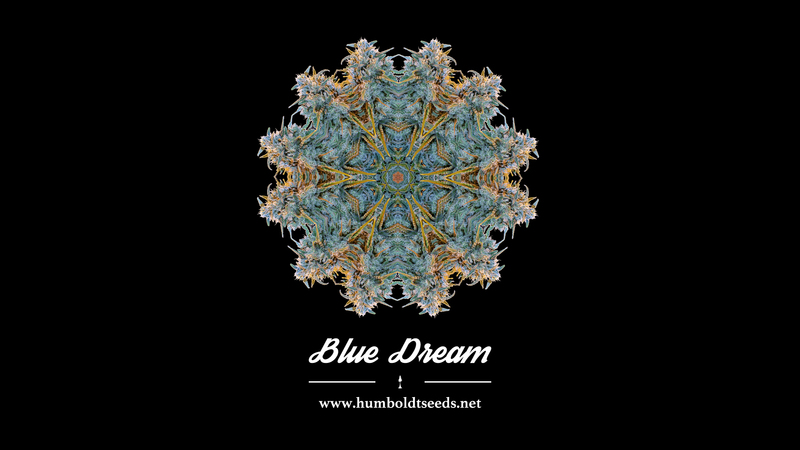 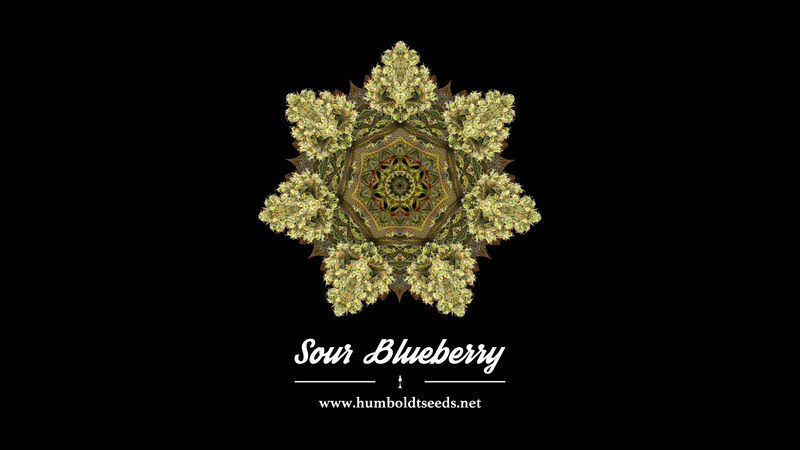 You can also download and enjoy the various wallpapers available here with beautiful cannabis-related pictures.